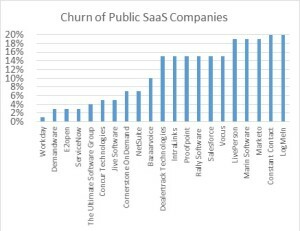 High growth SaaS companies have higher company valuations, have a better market perception, attract better employees, and can dominate their market. However, SaaS companies incur Sales & Marketing, “Revenue Acquisition Costs” before those costs are recovered by the profits from subscription revenue. But how do you assess those costs against the future revenue streams? Growth Efficiency − The Revenue Acquisition Costs as a percentage of the first year subscription revenue. ROI − The Lifetime Value of the Subscription versus the Revenue Acquisition Costs. IRR − The Investment Return on the Revenue Acquisition Costs. 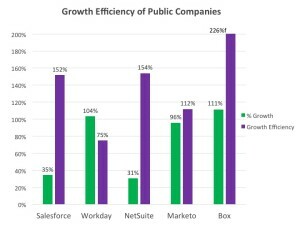 The cost of growth is measured by the Growth Efficiency Index (GEI), which is the sales and marketing costs to get $1 in additional Annual Recurring Revenue. The lower the Growth Efficiency Index the better, but the “goodness” the GEI is determined by the profits from new revenue. 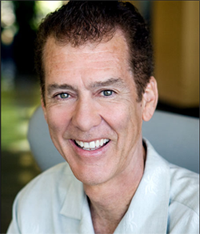 That profit comes from maximizing the Customer Lifetime Value (CLV). Companies with high CLVs can prudently spend more to gain revenue and therefore can justify a higher a GEI — they can spend more to get more long-term recurring revenue. The present value of the subscription revenue stream is defined by the following formula and described in greater depth in the post Don’t Be a Customer Lifetime Value Simpleton. The Customer Lifetime Value is determined by the Gross Profit, the Churn, and the Cost of Capital. Improving any of these three factors results in an increased Customer Lifetime Value and justifies the expenditure of additional Revenue Acquisition Costs. Subscription Gross Profits are the company’s profit margin after deducting the cost of subscriptions − the Recurring Revenue minus the Cost of Service. 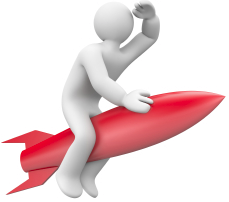 The Cost of SaaS Service includes the hosting, personnel, and support costs of providing the SaaS subscription to the client. Companies serving markets where there is greater churn (such as B2C businesses, such as mobile apps) must have lower sales and marketing expenses, since their customers don’t stick around long enough to justify higher Revenue Acquisition Costs. Companies with a high cost of capital will have a lower CLV, decreasing their ability to spend money on Revenue Acquisition. The Cost of Capital is a critical component of the CLV calculations (often omitted) since the value of a dollar of subscription revenue in the future is much less than revenue obtained today. The cost of capital will decrease as the subscription company matures and its financial position improves. 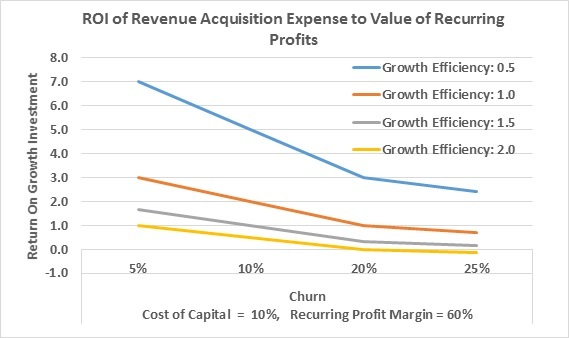 The ROI of a SaaS company’s Revenue Acquisition Costs is a function of the Recurring Profit Margin, the Growth Efficiency Index, Churn, and the Cost of Capital − its CLV. This is equivalent to the ratio of the CLV to the Annual Recurring Revenue divided by the Growth Efficiency Index. 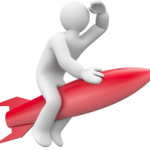 The ROI can be improved by improving the Growth Efficiency and/or increasing the Customer Lifetime Value. Churn has the most significant impact on the ROI since it impacts the CLV. The graph below shows how dramatically churn impacts the ROI. To achieve your ROI target, you need to either raise the Growth Efficiency, lowering the Revenue Acquisition Costs (the “Investment” in ROI), or lower the churn (which raises the “Return”). 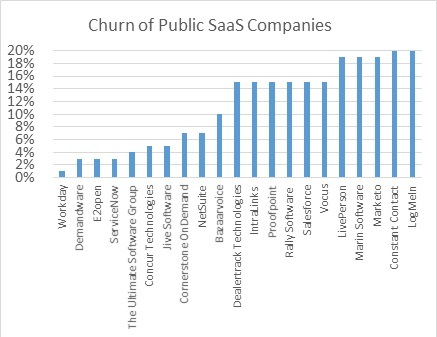 Building a SaaS revenue stream is expensive. Businesses in the “Purchase Economy” had a simple measure of the ROI of their Revenue Acquisition Costs since the purchase revenue was realized immediately. In the Subscription Economy, the value of the subscription is realized over the life of the customer. By using ROI and IRR analysis of the future revenue stream, we can determine the Growth Efficiency required to meet these targets of the future profits against today’s Revenue Acquisition Costs. These metrics also show how much decreasing churn or increasing the ARR increases the Customer Lifetime Value. This allows the proportional increase in Revenue Acquisition Costs without impacting its ROI, enabling faster growth. This faster growth results in greater company valuation and market dominance. This article is based on the Cloud Strategies’ article published on the Zuora Blog, What’s Your Subscription Growth ROI?